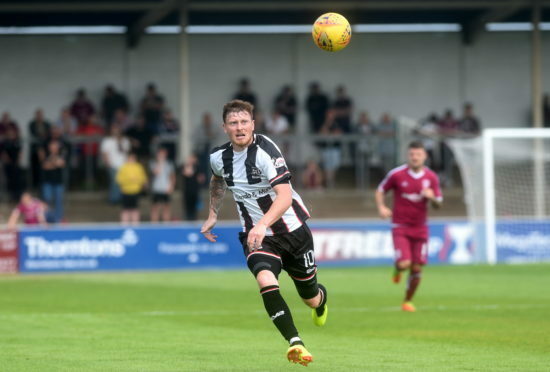 Sutherland had 11 goals in 20 games for Elgin City this season. Elgin City’s home match against Cowdenbeath has been postponed. The League 2 encounter was called off after the referee deemed the Borough Briggs pitch unplayable. A statement from Elgin City read: “Elgin City wish to announce that today’s match v Cowdenbeath FC has been cancelled by the match referee. “This is due to a small area of the pitch being deemed unplayable. “This is down to the continuous dry conditions experienced in the local area over the summer.